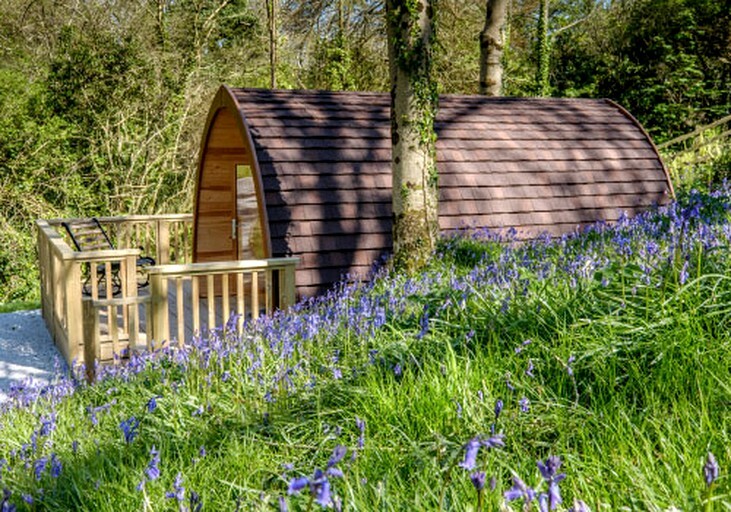 Guests will find these pods a short walk away from parking nestled in the forest, less than a mile from Padstow, in Cornwall, UK. 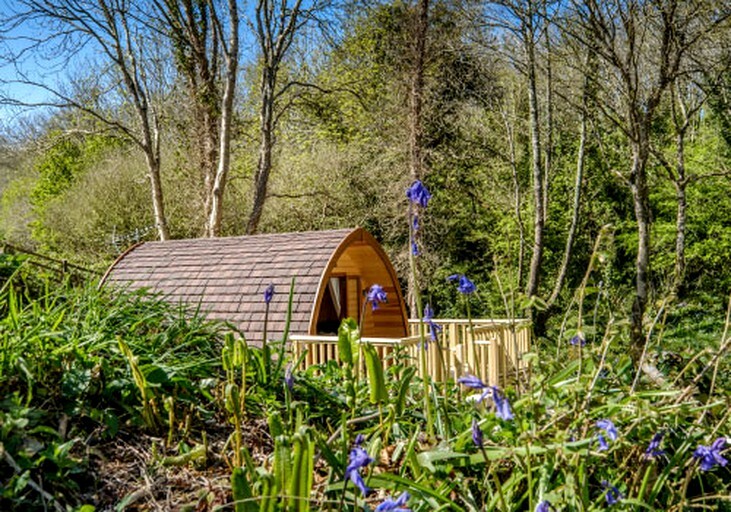 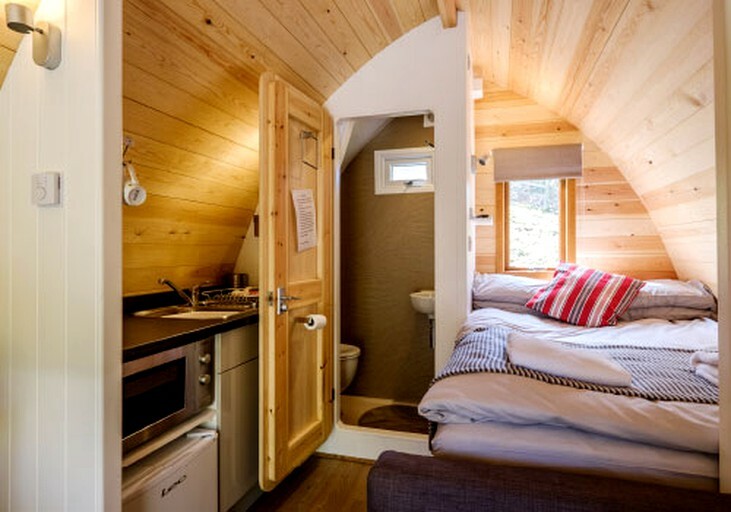 The pods sleep up to four guests with a comfortable double bed and a snug sofa bed. 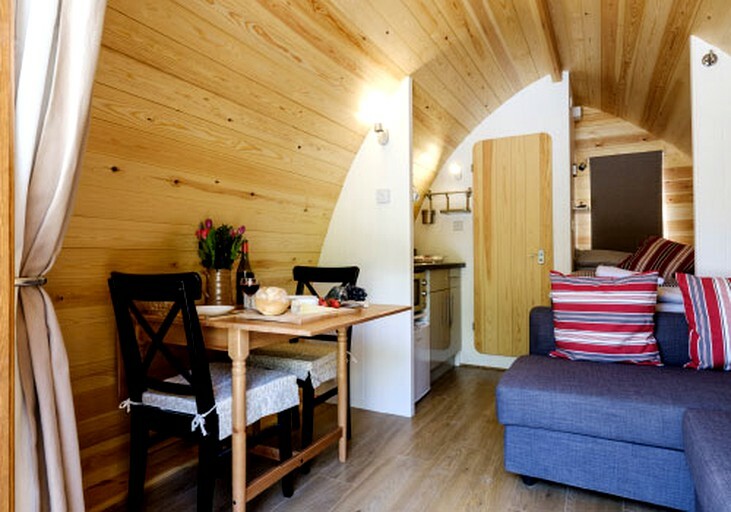 The heated living space is perfect for winter and summer vacations and guests can cozy up for nights in with Wi-Fi and a Freeview TV. 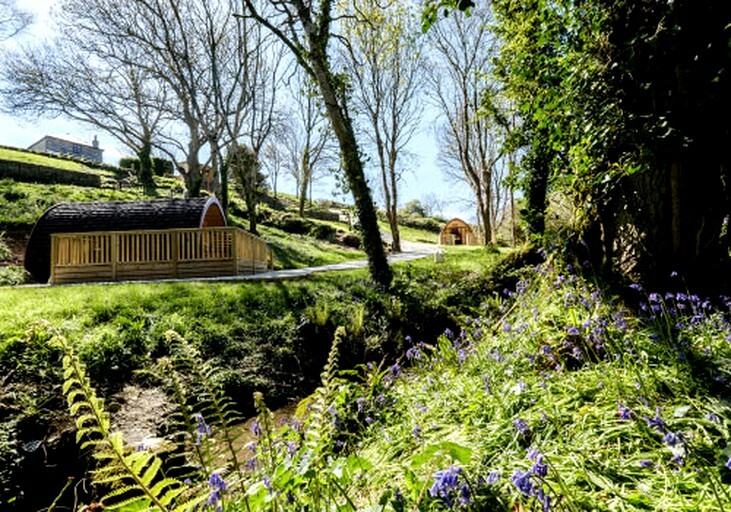 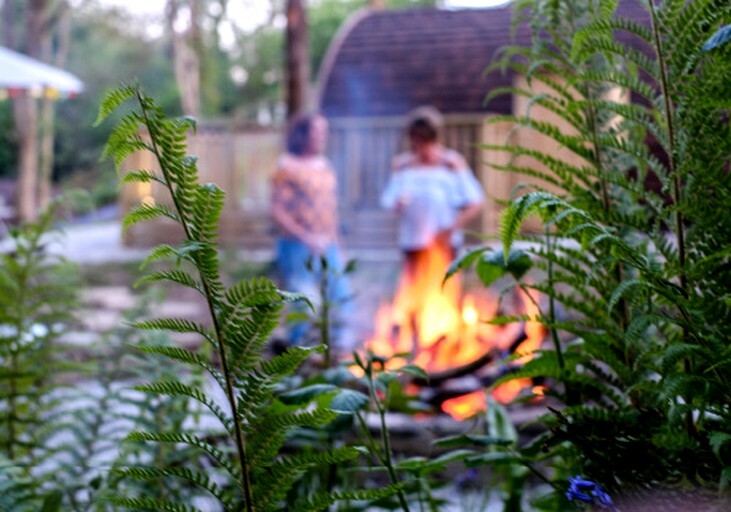 The glamping site is nestled in a magical valley just one mile from Padstow, where guests can enjoy nature's sounds around them. 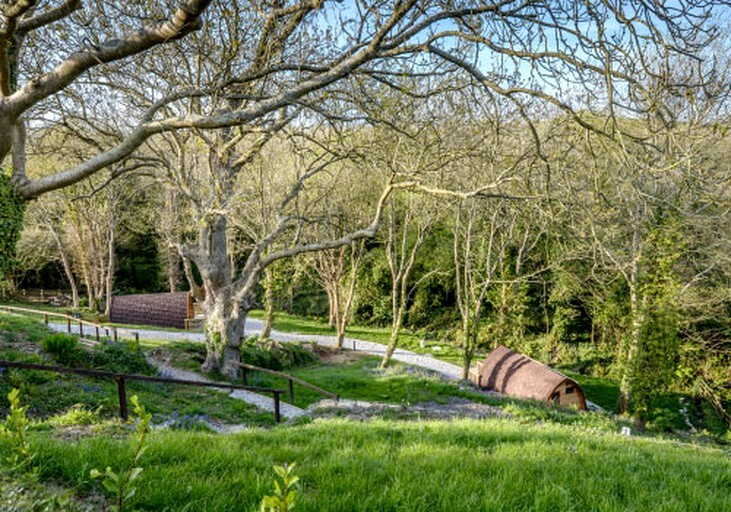 There is parking near the accommodation and guests can walk the last part up to the pods. 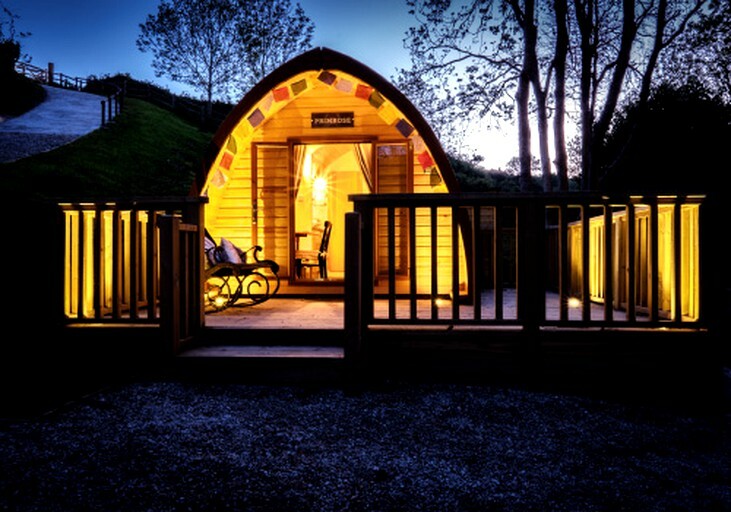 The glamping pods are comfortable, heated and have Wi-Fi and TV with full channels. 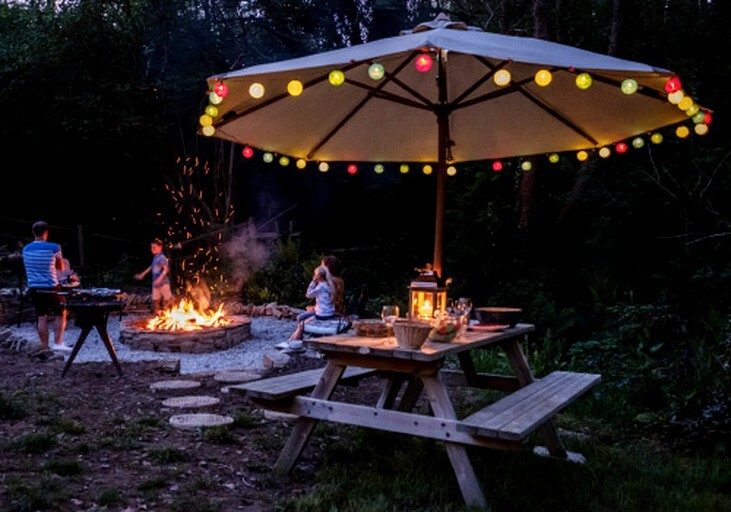 Linens and towels are provided upon request and guests can make use of the kitchenette and the outdoor decking, where they can enjoy the starry night sky. 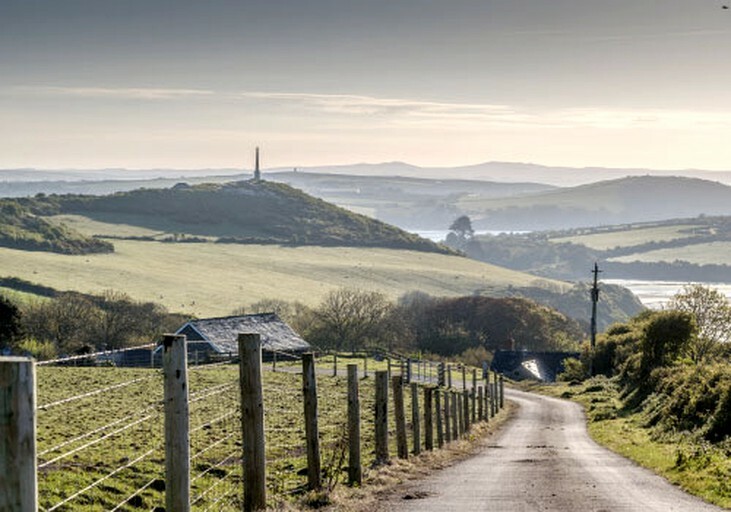 For cycling enthusiasts, the Camel Trail offers traffic-free cycling and walking, winding its way through Wadebridge and Bodmin. 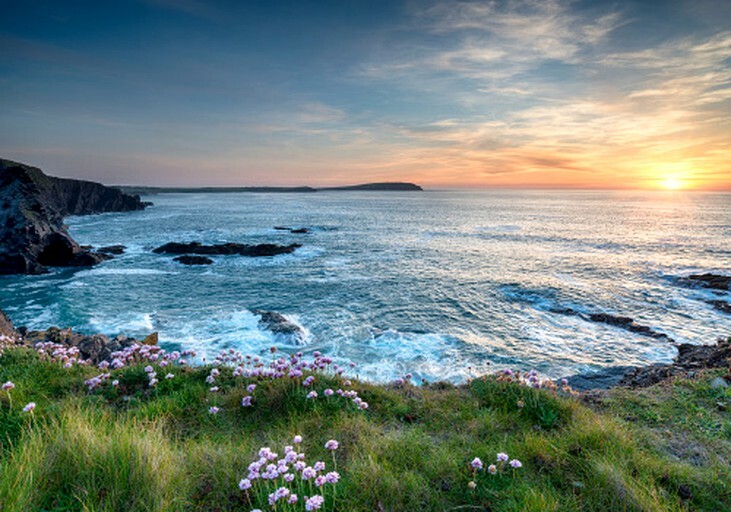 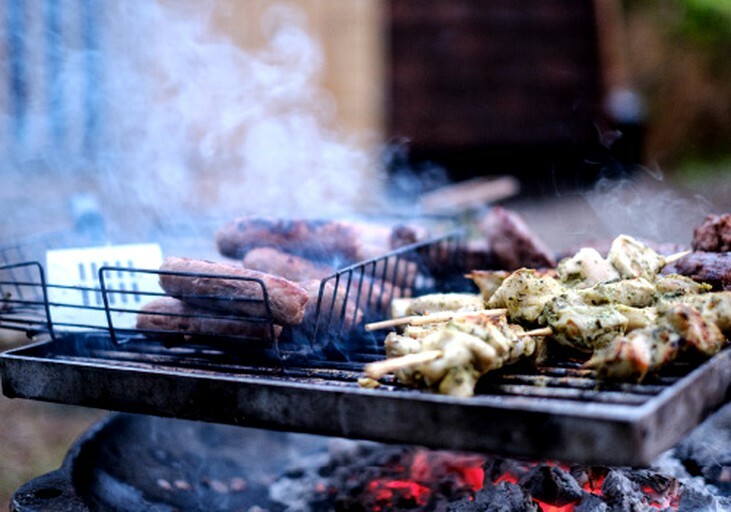 Those looking to explore the coastline can head to the lovely town of Padstow where they will find the renowned Rick Stein's fish restaurant among other pubs and restaurants. 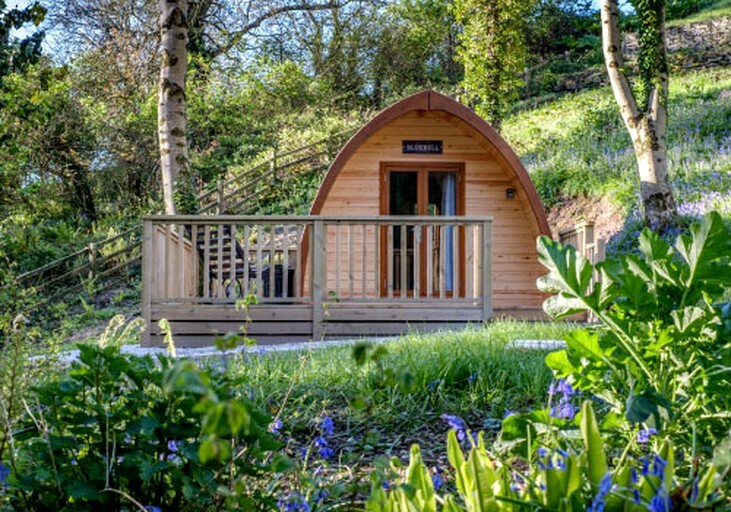 In the harbor, guests can pick up some lines and try and catch crabs or head out into the sea for an adrenaline racing boat ride.